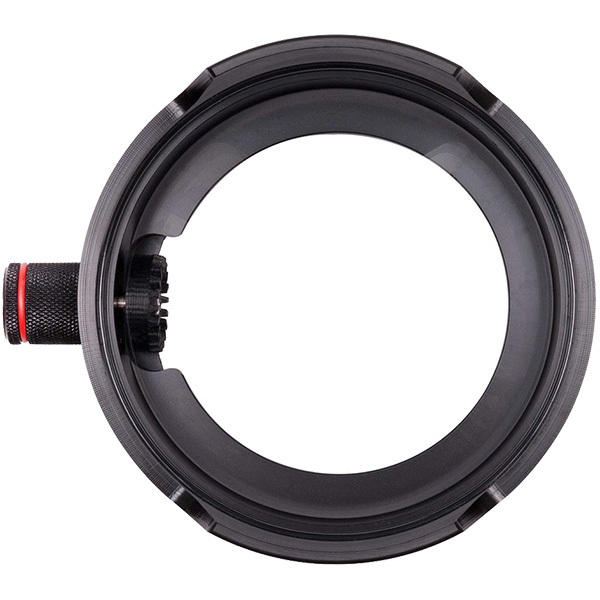 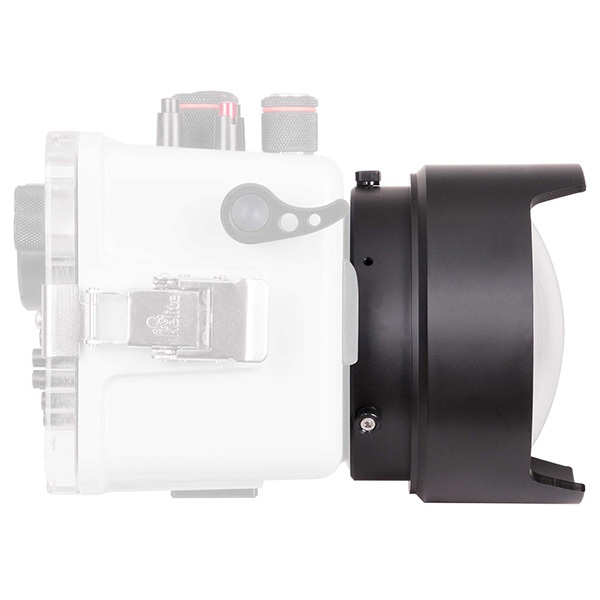 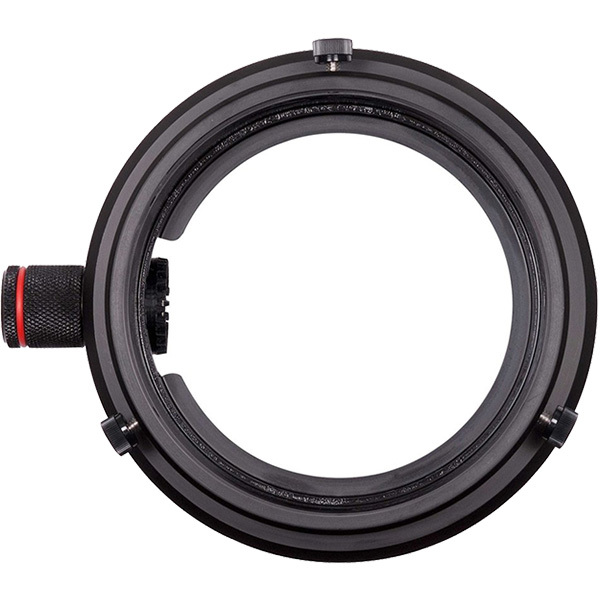 An extended dome port providing zoom function for many zoom lenses when used with the appropriate zoom sleeve. 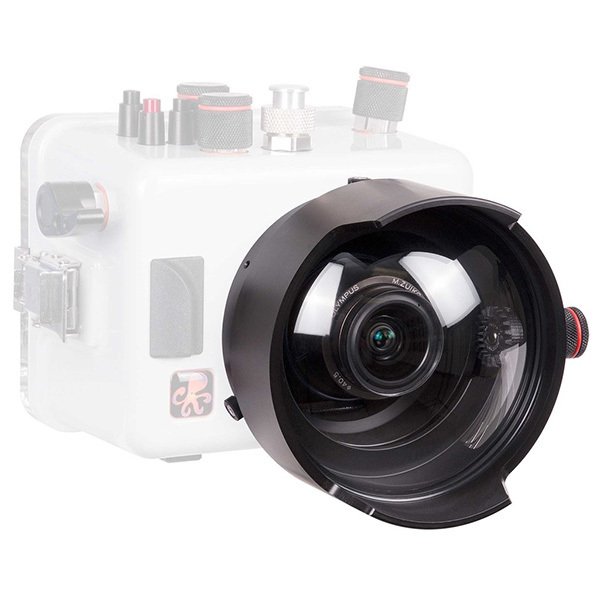 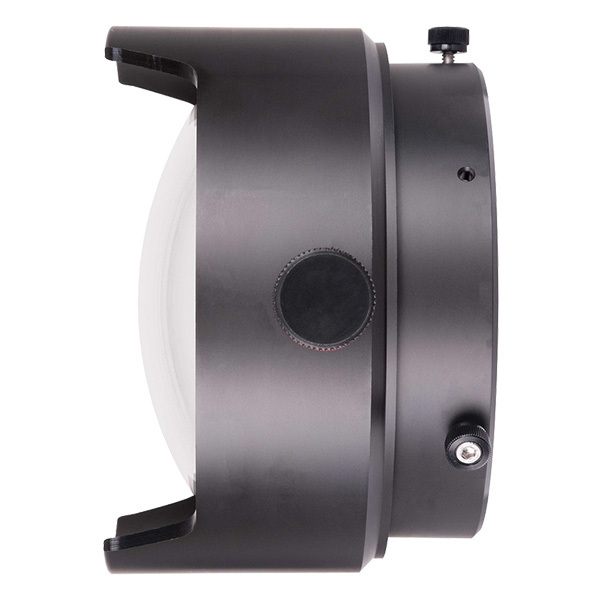 Ikelite's 6-inch dome is made from optical grade acrylic for superior image quality which is virtually indistinguishable from photos taken behind a glass dome. 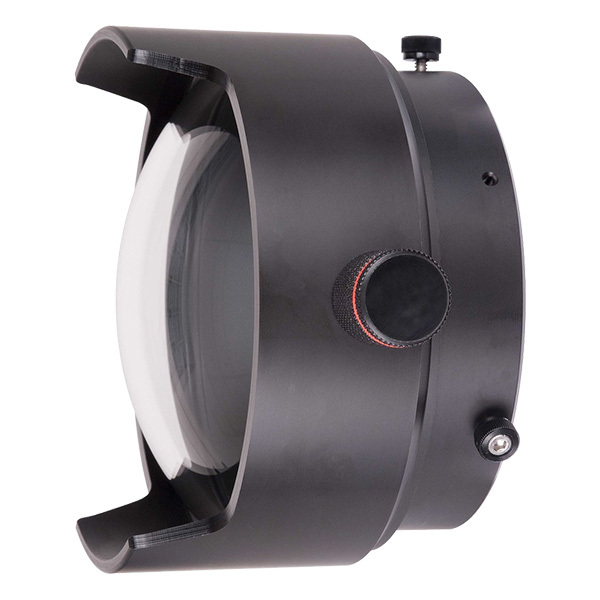 The 6-inch dome is far more compact and lightweight for travel as compared to larger, glass domes.